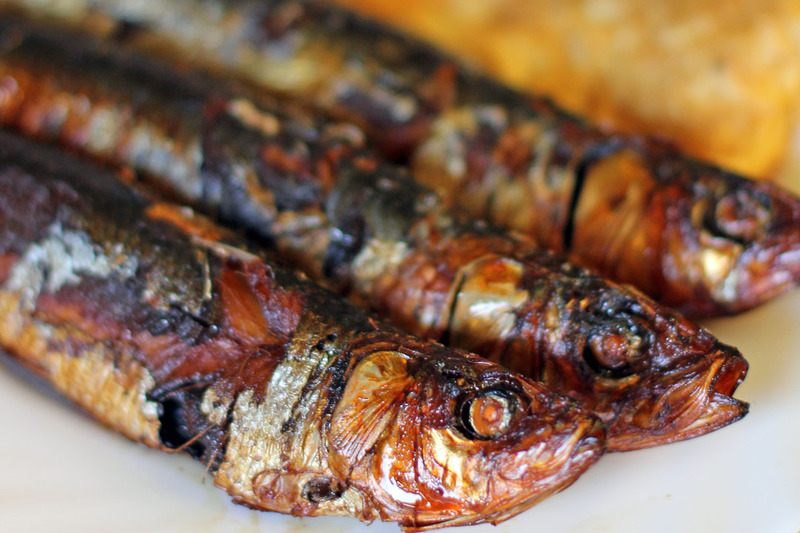 Tinapa is a Filipino culinary term to define smoked fish, it is a popular delicacy which is usually made out of milkfish or galunggong (mackerel scad), usually sold in wet markets or specialty shops together with other dried fish products like daing and tuyo. 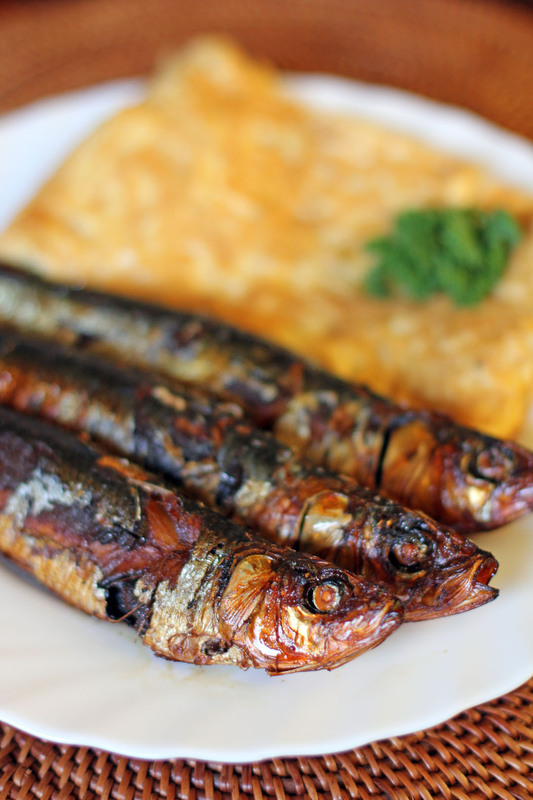 This delicacy like any other fishes that I mentioned above is a popular breakfast item where it is consumed with garlic fried rice called sinangag, vinegar and egg. In the Philippines we don’t smoke our own fish because it is very convenient to buy them at the market or even convenience stores having said that doesn’t mean it’s not convenient here in New Zealand, in fact we can easily get them at the supermarket but if you want a fish like the traditional ones we use in the Philippines then you are out of luck as the ones sold here are hapuku, trevally, kahawai and salmon to name some. Making it at home is the best option especially when smokers here are inexpensive and almost everyone have a barbecue grill which you can also use. Anyways enough with the talk and lets go to the process. Clean fish, remove guts and scales. Combine all ingredients in a large bowl then soak the fish for at least 6 hours. Drain fish for at least an hour then pat it dry. Place water soaked wood chips into a roasting pan. Place pan on top of the gas barbecue grill then turn it on, wait until it smokes. Place roasting rack lined with foil above the roasting pan, lay fish side by side on top. Lower down the heat to medium then cover your barbecue grill, cook until there is no more smoke coming out of the barbecue. Turn heat off then leave for 10 more minutes. Open lid and your fish should be cooked and smoked. wow! sarap nito! I gotta get me some for ‘brinner’. I’ve never tried smoking fish at home…yours look perfectly cooked. I remember my Filipina mom making this when I was a kid. It was always so good. Tinapa is my favorite! 🙂 I could eat this all day..with my fish sauce+vinegar dip! hehe YUM!! We have never made a whole fish. Nor have we smoked fish. There’s still time this summer though. Perhaps we’ll give it a shot.